This is a picture of Darian in the winner's circle at Bristol. 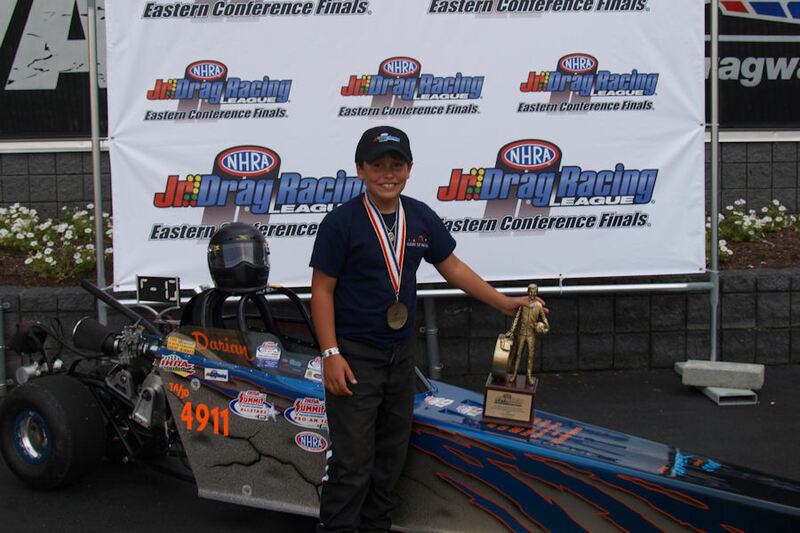 He also won the IHRA Division 4 Pro Am Series this year! Needless to say, 2009 was a great year for us in 12.90! Looking forward to 8.90 in 2010!